Allrommet is well sheltered for noise and other activity around and inside the building. 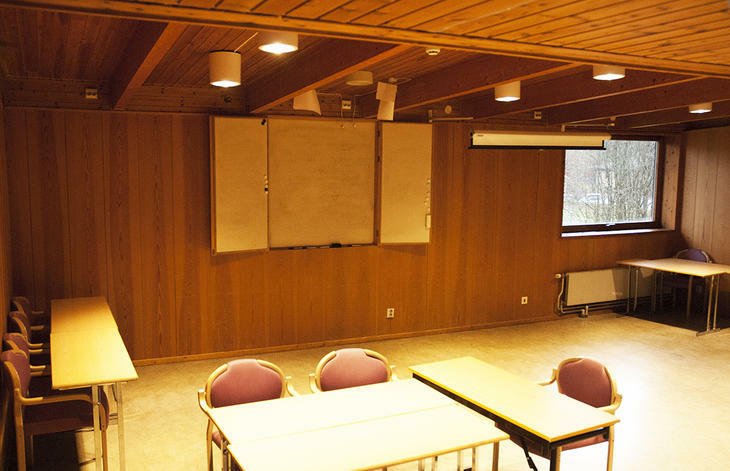 The venue is well suited for meeting development, courses and workshops. The living room has access to large outdoor platting.